By Karrar Haider in Internet. Updated on December 9, 2018 . Today’s Internet allows an array of mediums for sharing files across different platforms. However, sharing large files still has its limits. Most email services only allow 20-25 MB as maximum attachment size which definitely isn't enough to share bulky data (especially media files). Here’s the point where you need a reliable website that lets you send GBs of data to multiple people online. And so we bring you a list of 15 of the best large file sharing websites that will let you share large files for free. 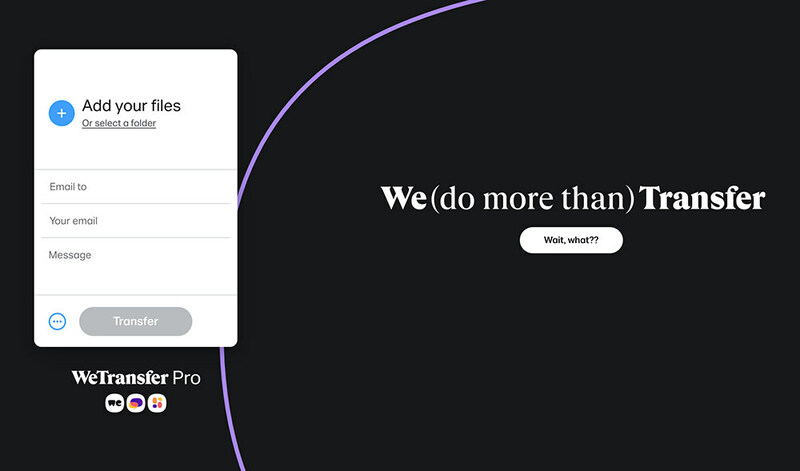 WeTransfer is one of the easiest file sharing websites that has fewer limitations on its free file sharing service. You can send up to 2GB of data in one go and there are no limitations on the number of files shared at a time. Just enter the email addresses of the recipients, your email address and click "Transfer". The best part of this service is that it doesn't require any account registration to share the files. MailBigFile has a step-by-step interface that is quite enticing. You can send up to 2GB of data for free, but only a limited number of files can be shared at a time. To deal with data size issue, you can make use of a compression tool like 7-Zip to turn multiple files into a single one. Furthermore, the shared files will stay online for 10 days and receivers can download it before that period. 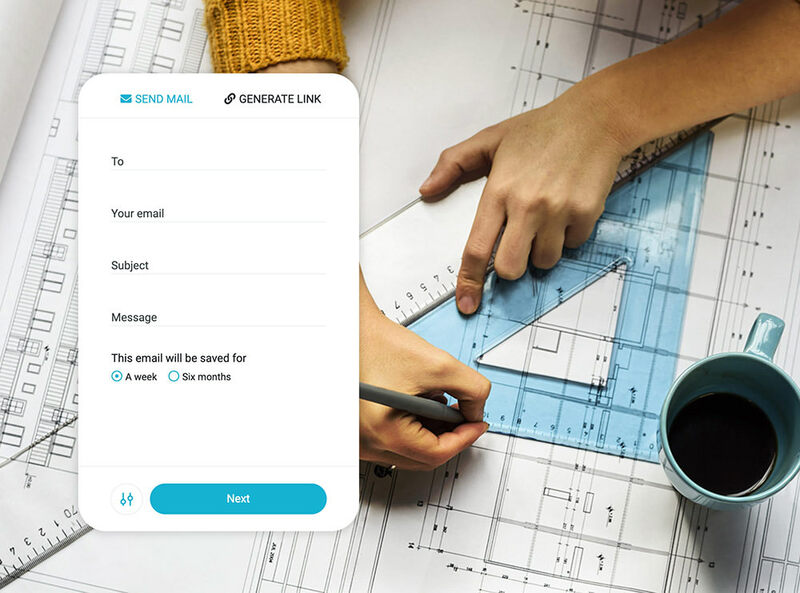 Filemail offers certain reliable features like 30GB max file size limit with complete control over when the download link should expire (inside 7 days period). You can also track how many times the file has been downloaded, without having to create an account on the website. Although there is no limit on how many recipients you can add, however, one downside is that it doesn't offer encryption for the files sent for free, so it is not a good option for confidential files. SendthisFile puts no limitations on the size of the files you can share with other people. 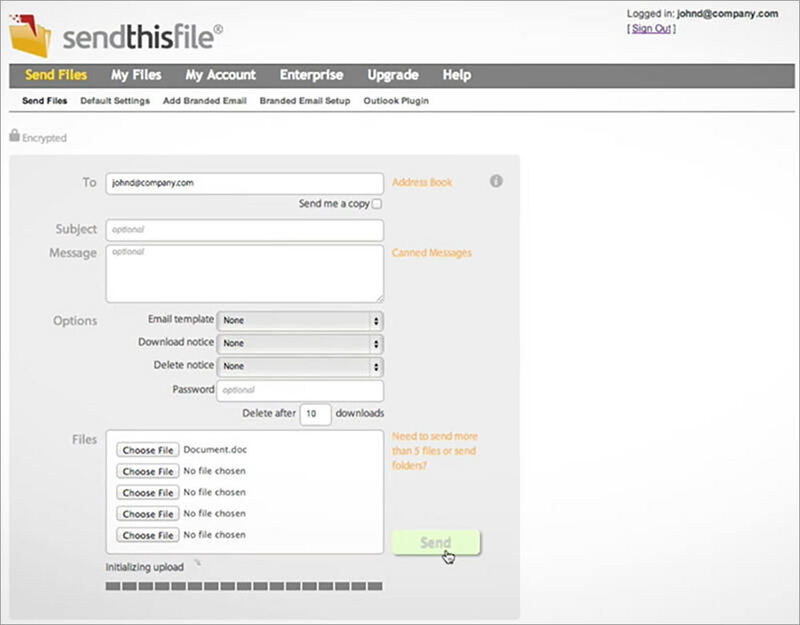 However, you will have to sign-up for a free SendthisFile account to start sending large files. It uses end-to-end 128-bit AES encryption to ensure your data is safe when shared online. 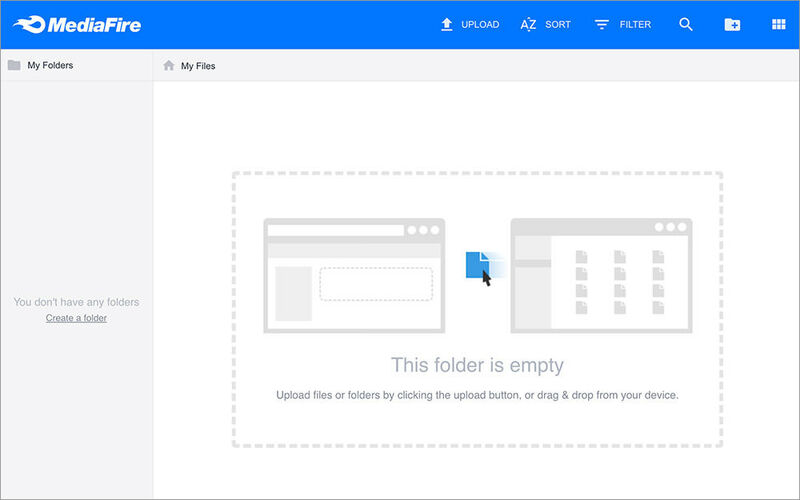 This is actually a cloud storage service that focuses on making it easier to share uploaded data. You will get total 10GB of space that can be increased to 50GB by completing different offers. 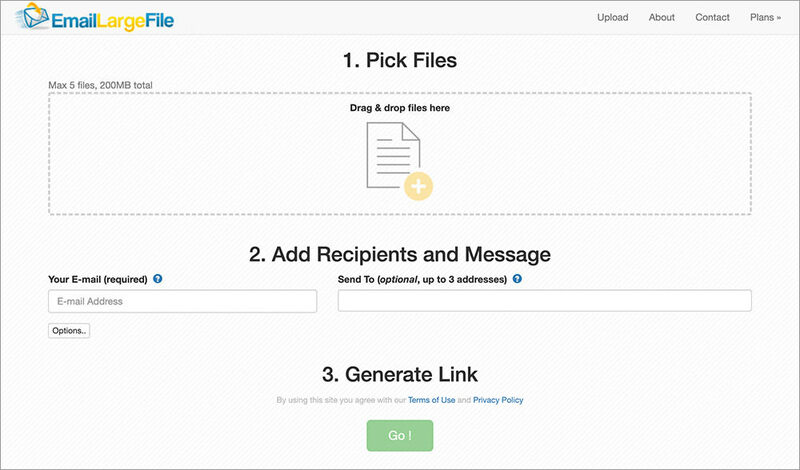 You will get a dedicated link for your files to share them with other people. There are no limit on downloads and you can control whether people can further share the file link. 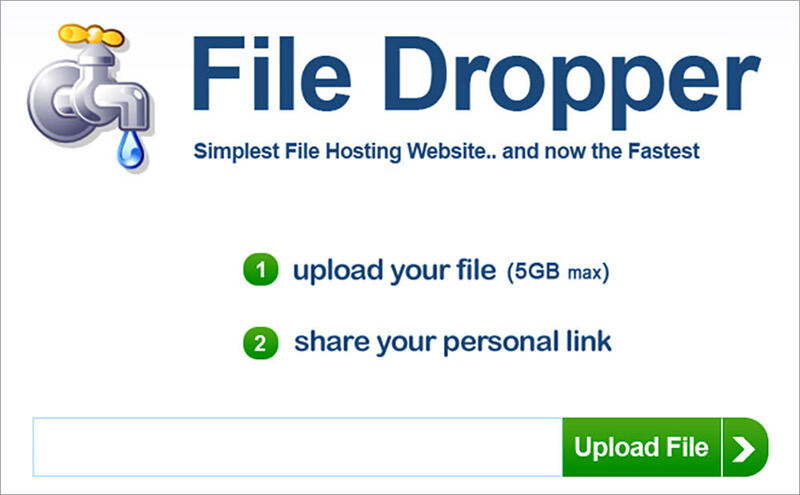 Another easy to use large file sharing website that will give you a link for your uploaded file that you can share anywhere. You can upload a file up to 5GB for free and there is no limit on amount of file sharing. The uploaded file expires after 30 days of not being downloaded. JumboMail allows you to send files up to 2GB without registering an account. Invite your friends to JumboMail to increase the 2GB limit to 5GB, but you will have to register an account. The uploaded files will last for 7 days before expiring. 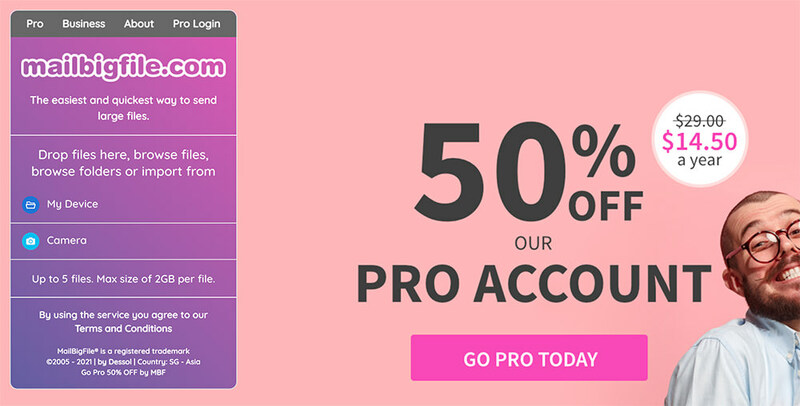 Unfortunately, JumboMail does not offer much control in its free service, you will have to upgrade to pro to track downloads to require security features. 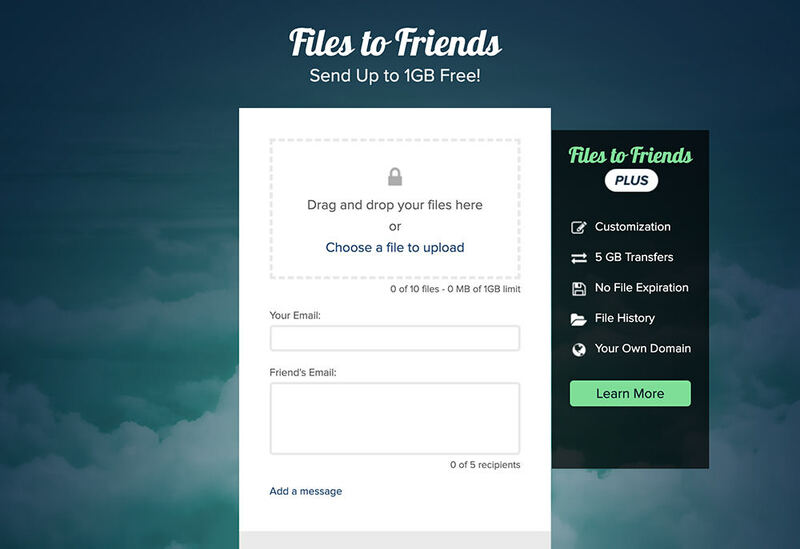 You can send multiple files of up to 1 GB using Files to Friends. The number of files you can send is limited to 10, but you don’t have to register for any account to send files for free. Another drawback is that the file can only be shared with 5 recipients. It’s a combination of P2P file sharing system and cloud storage. 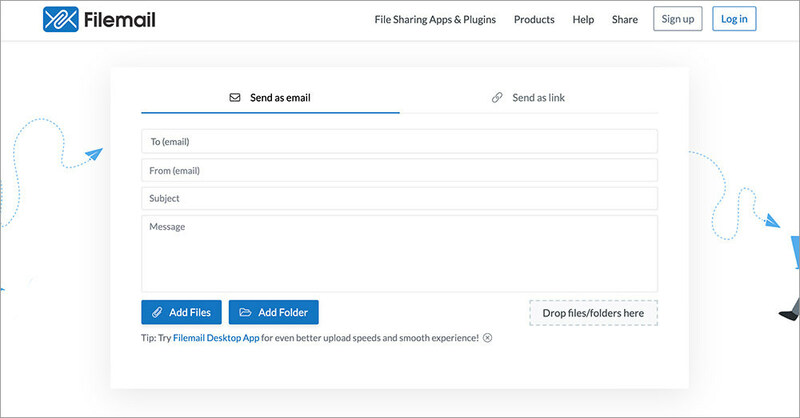 As you start uploading the file, your recipient can start downloading it without having to wait for you to completely upload the file. You can share the file with as many people as you like and share each other’s bandwidth to accelerate the downloading. If the file is less than 10 GB, it will be stored in the cloud storage, and your recipients can download it any time. TeraShare will require you to download a tiny application to create P2P connection. The sharing process is online via email. Free 10 GB cloud storage for files to keep them available forever. You can transfer files of over 3GB size, and there are no restrictions on how many files you can upload. Although, TransferNow does require you to create an account, but it is very lenient for its free account.There are also options to password protect files, get download confirmation, add contacts, edit uploads and more. You can also choose to share files as guest, but you will only get 2GB file limit and won’t enjoy the management features. Email Large Files offers a little bit more control over when you would like the download link to expire, but rest of the features aren’t that interesting. You can send 5 files each day with maximum size of 200MB, and can only specify 3 email addresses. You can password protect the files sent and select when the links should expire; including 2, 7 and 15 days. You can use Sendspace to send files of up to 300 MB that will last for 30 days before expiring. It will also throttle download speed, but there is no restriction on how many files you can upload at a time. There is also an option to add password if you need more security. StreamFile, although, puts a lot of restrictions on its free version, but it offers tracking feature that is usually found in the paid versions of other similar services. You can only send 300MB of data at a time and there 1GB monthly bandwidth limitation. Additionally, the shared file will only stay online for 1 day. The advanced tracking allows you to know when and how many people downloaded the file. StreamFile is a good option if tracking is important for you. It is a cloud storage service, but it also offers a large file sharing service online. 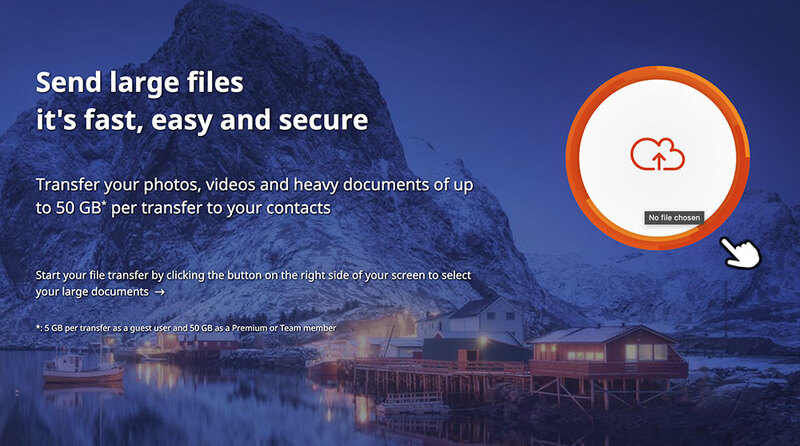 You can send files of 5GB and total 10 files at a time. The great thing about pCloud Transfer is its ability to password protect the file with encryption to make it impossible for anyone to access it. Almost all cloud storage services offer sharing files/folders with other people; both privately and publically. Whether you use Google Drive or DropBox, cloud storage makes it very convenint to keep your files organized and accessable and sharing bulky files with other people. In a world inundated with data, one has to share large file quite often, especially if you belong to the media or entertainment industry. This was a round-up of some of the best large file sharing services available online. Although, all of the aforementioned services are free, however, the free versions have their limitations. If you want more features at your disposal, you can always take a look into the paid version that these services offer. Happy file sharing!